Postgraduate study in the Department can be through taught programmes or research degrees. Through our post graduate programmes we aim to support career development for practitioners and health professionals. We recognise that students often come to the Department having already achieved much learning through their work and previous educational experience. Therefore, our post graduate programmes are designed to incorporate this prior learning and use it as a basis to help students to develop their knowledge and skills further. We currently offer a post graduate diploma and MSc in Nursing aimed at those who wish to develop specialist clinical knowledge and skills. 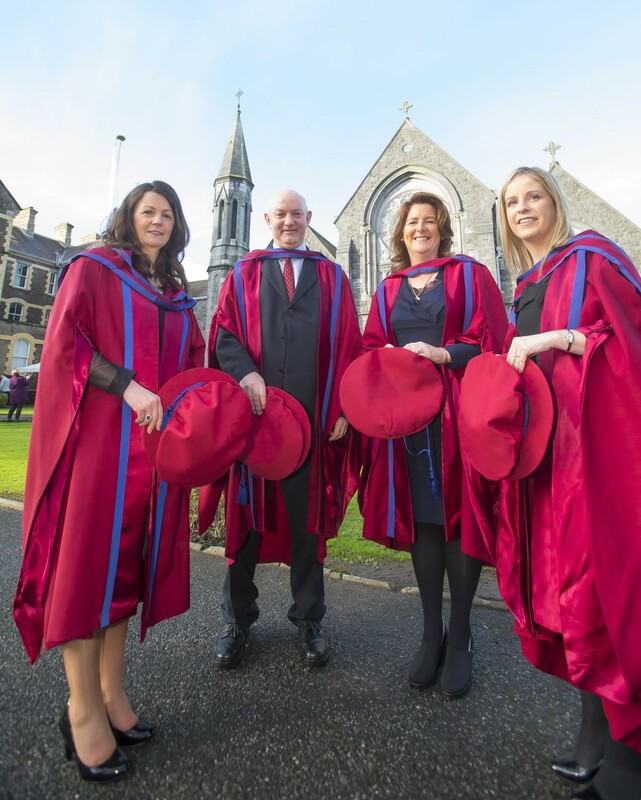 We also offer an MSc in Cognitive Behaviour Therapy and Motivational Interviewing for Practice. Full time and part time Masters and Doctoral research degrees are also available and can be undertaken by health or social care professionals.